• Närcon first because it's.. well, awesome. It has so many activities no other cons offer and is like a huge 4 days con festival! The atmosphere is great, the locations are nice (although I get lost many times because of the maze-like corridors lol xD), great outside area, juice bar, laserdome/bouncy castle/whatever special attraction of the year, swimming pool etc. 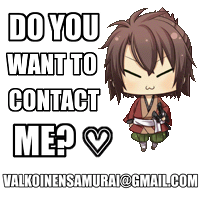 Närcon is shortly said a blast all congoers should visit at least once! Also the weather was great this year and didn't ruin my con weekend, hence the first place. 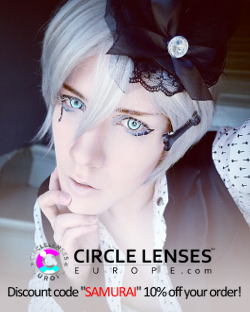 • Tracon is second because I'm in love with Tampere-talo as a location for hosting a con. It is very nice and feels luxury somehow haha. Also the park around Sorsalampi is amazing.. too bad I only noticed it at the very last minutes before I had to depart. Amazing photoshoot opportunities in nature. Oh, and Tracon is just overall very enjoyable and certainly my favorite con in Finland currently, mainly for its more than awesome locations. • Uppcon was a blast too. Too bad this year was the last Uppcon in history and the rainy weather kinda ruined it on the later days, otherwise Uppcon wouldn't be third place for me. But the location is amazing and big, there is lots of stuff to do and I don't even need to mention the huge merchandise tent which is like a geek's treasure trove haha. Uppcon was the biggest (and most well-known I presume) con in Sweden and it's a shame it is no more.. but it seems there will be a successor. And lastly here is all the cosplays of different characters I've worn this year. 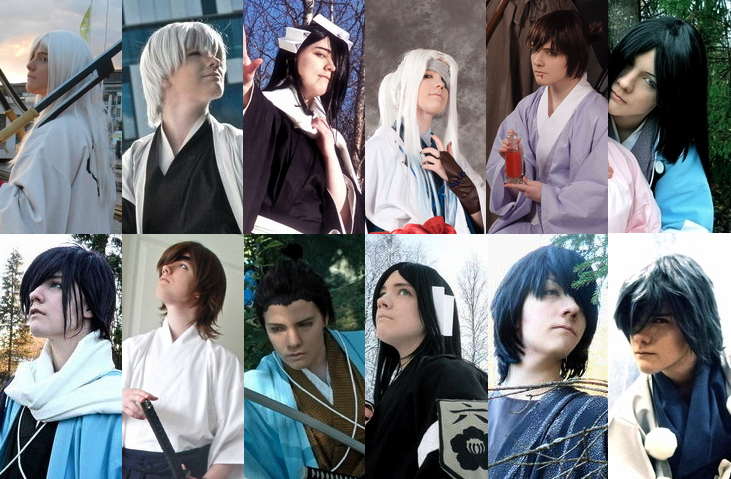 Ukitake is the only one of these which has already been worn 2011, the rest are 2012 debut cosplays. 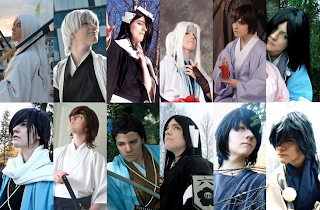 I only put a character once even though in some cases I did different variations of the same character.. like formalsuit!Ukitake, artbook!Saitou (Hakuouki) etc. My favorite cosplay of the year.. hmm.. very hard to just pick one because I love them all. xD But if I think about the overall con experience with said cosplay, how comfortable it was to wear, overall enjoyment and liking of the character etc I guess it's a tie between two Hakuouki Shinsengumi Kitan chars - Hajime Saitou and Isami Kondou. 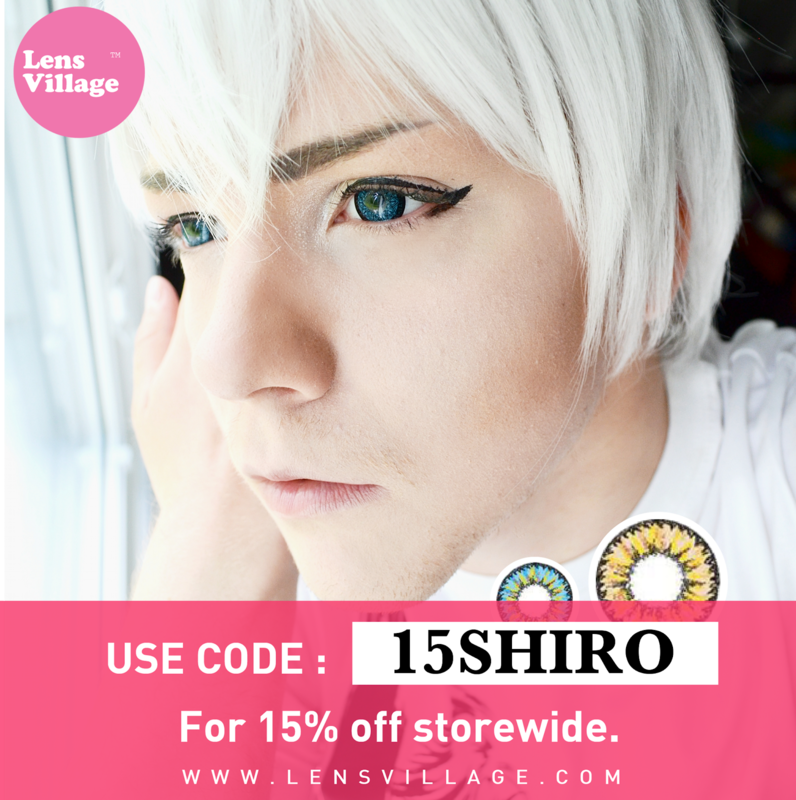 Saitou is a cosplay that fits me like a glove in the hand, my anime alter-ego and just everything about his design and personality is very much to my liking. Very comfortable to wear too except the scarf that's always planning to suffocate me lol. 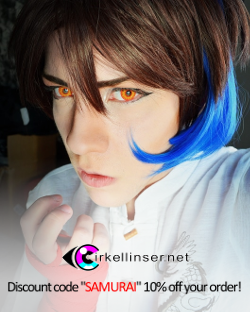 Isami Kondou was also very much fun to cosplay, especially during Tracon's Hakuouki group! Also very comfortable and fun and that wig is just too awesome not to like! I agree on the ranking of the cons, even if they all are nice. But those are also what I would place as 1st, 2nd and 3rd. Närcon Vinter, I'm coming for ya!